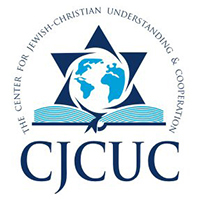 You are invited to tour Israel with the intention of discovering and strengthening the Jewish roots of our Christian Faith. Scripture will come alive as we study the events where they took place while expanding our understanding as historical context is presented. Once you have walked the ancient paths, the Bible comes alive as you add your own experiences. After walking in the steps of Jesus, your spiritual life will never be the same! Whether standing at the base of the Western Wall next to stones the Romans pushed off the top as they destroyed the Temple, walking through a 2700-year-old, hand chiseled tunnel, standing in the ruins of the synagogue in Capernaum where Jesus taught, or enjoying a boat ride on the Sea of Galilee, you place yourself in the actual locations where the accounts took place. That is life changing! 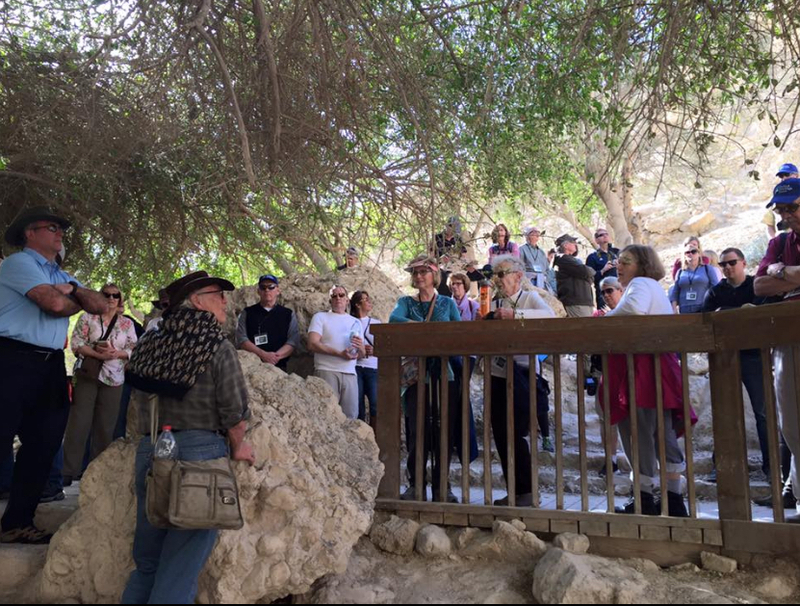 We will not only tour both Old and New Testament sites, but we will also enjoy an evening teaching from Bridges for Peace staff at the Biblical Holy Land Experience at the Jerusalem Headquarters. We will also enjoy a special Shabbat dinner in Jerusalem, with a presentation by Robbie and Terry Mason of Bridges for Peace. In addition, we will have the opportunity to serve the Jewish Community while participating in a service project arranged by Bridges for Peace. 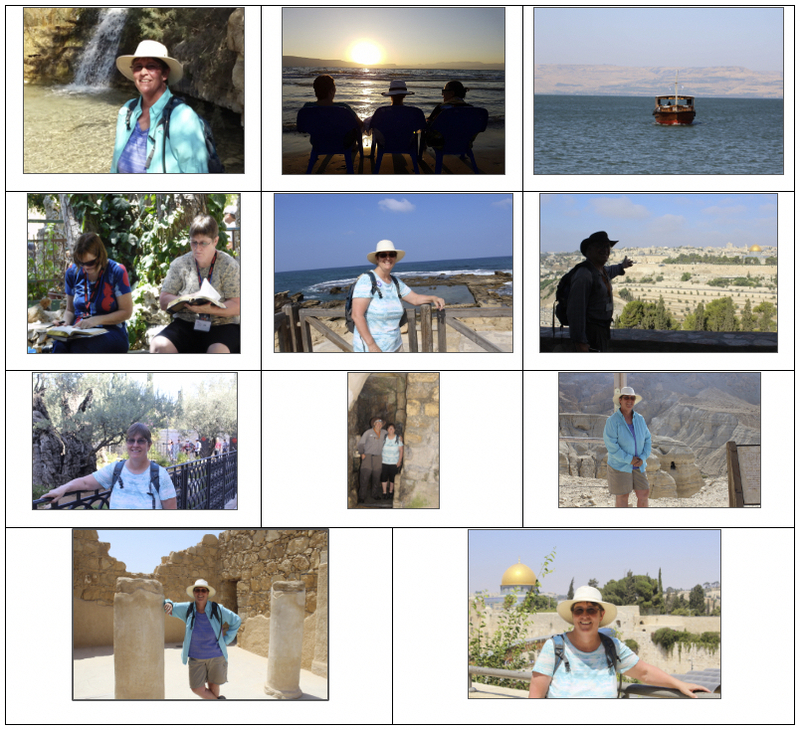 Jill visited Israel for the first time on a Bridges for Peace tour in 1995, returned in 2004, and has had a love for the Land and a heart for the Jewish people ever since. She has spent the last three summers volunteering at the BFP Jerusalem Assistance Center. 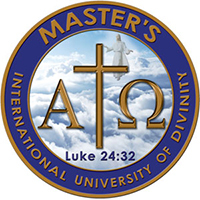 She is a graduate of Institute of Israel Studies and is currently enrolled at Master’s International University of Divinity pursuing a Master’s Degree in Judeo-Christian Synergism. During the school year, she teaches AP Chemistry, AP Physics, and pre-calculus at a private Christian school in northern Vermont. Her undergraduate degree is in Chemistry from Virginia Tech. Her other favorite pastime is visiting her 2 children and their families. About Allan: Discover the stories in Israel’s stones. Deepen connections to your faith. 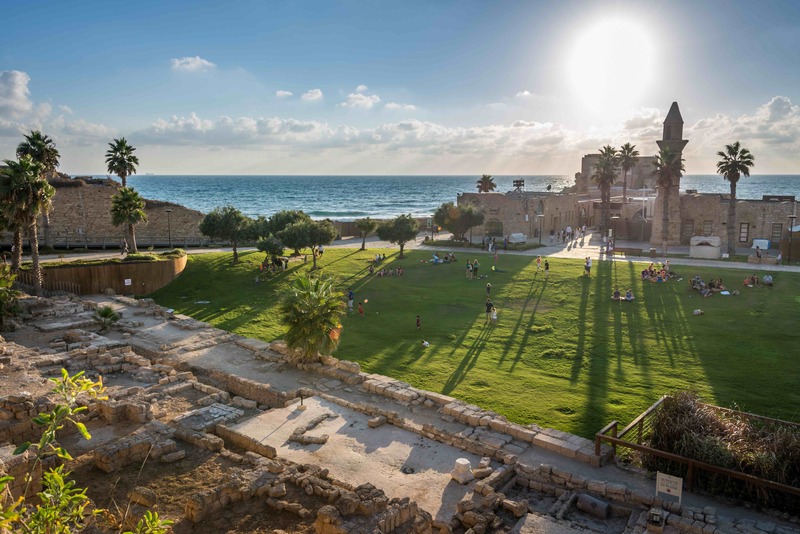 Explore Israel from its history to it hummus. 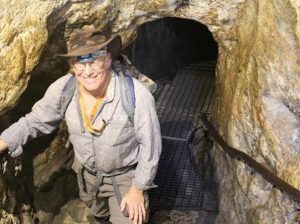 Allan Rabinowitz has been an Israeli tour guide and tour educator for thirty plus years. He is also a novelist, travel writer, and journalist, and an avid hiker and hiking guide, and a blues guitar player. Please contact Jill Czelusta for more information at jczelusta@bfpusa.org or call 802-673-2346 (cell) or 802-525-3633 (evening).